He’s a renowned name in the international electronic music scene. His guitar hooks and delicate dance textures have moved masses and touched our hearts. 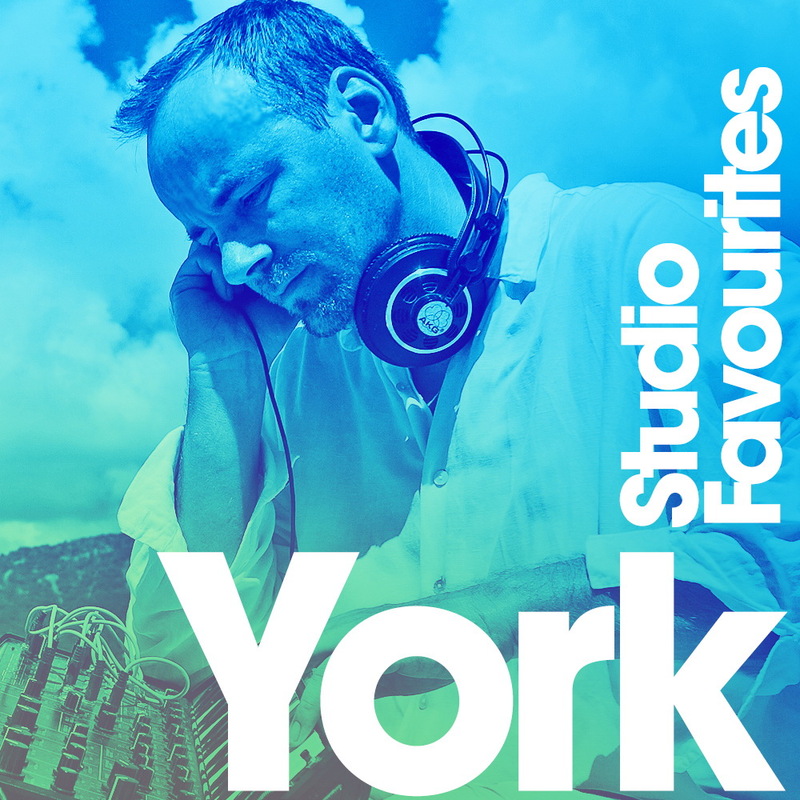 Torsten Stenzel – better known as York - a German producer who currently resides in Antigua, has worked with some of the biggest stars – from Tina Turner and Jennifer Paige to Moby, Faithless and Nelly Furtago. With 20 years of production experience and several Gold & Platinum awards, an ‘Echo’ nomination and 3 million records sold, we couldn’t wait to find out which essentials York is hiding in his studio. What is the one item in your studio you couldn’t do without? York: My analog Tubetec compressor, it is for me the best compressor ever built and I run every recording through it (mic & guitars etc.). Which DAW do you use and why would you recommend it to anyone? York: I use Logic 9 & 10. I still like Logic 9 better, because it doesn’t look like a game! I also worked for years on Cubase, but Cubase had big problems in the early 2000’s with the timing and sync on Macs, so I changed to Logic, that was written for Macs and could access the processor better. I honestly think the DAW doesn’t really matter, as long as you know how to use it to be creative. Which piece of hardware gear should be part of everyone’s studio? York: If you like to record analog, vocals and so on, I think a good pre amplifier – compressor & mic chain is essential. Also a vocal booth helps a lot to keep the recordings free of outside noises. Technology is constantly evolving. Is there any release of hardware or software coming up that you’re excited for? York: I recently got the ‘PUNCHBOX’, in my opinion one of the best software bass/kick synths...check it out! Last but not least: what’s going on in the world of York – what can we expect for the next couple of months? York: Well as you maybe know, I just released my forth Studioalbum called ‘Traveller’. It relates to my life. I was travelling the last 20 years like a gypsy, first living 10 years in Ibiza, then 10 years in the Caribbean and now I have US plans. So I am always on the move. I will release a couple of singles with remixes from my album on different labels, not just on Planet Love Records. The next one will be the collaboration with Rank 1. Last month I released a track from my album with an uplifting version on Solarstone’s ‘Pure Trance’ Label, called ‘Once upon a time’ (with Dreamy). There is a lot of more in the pipeline. I also work on aoundtracks, I made the music for a Documentary called ‘Vanishing Sail’, that won more than 5 Movie awards all over the world...so it’s not getting boring!